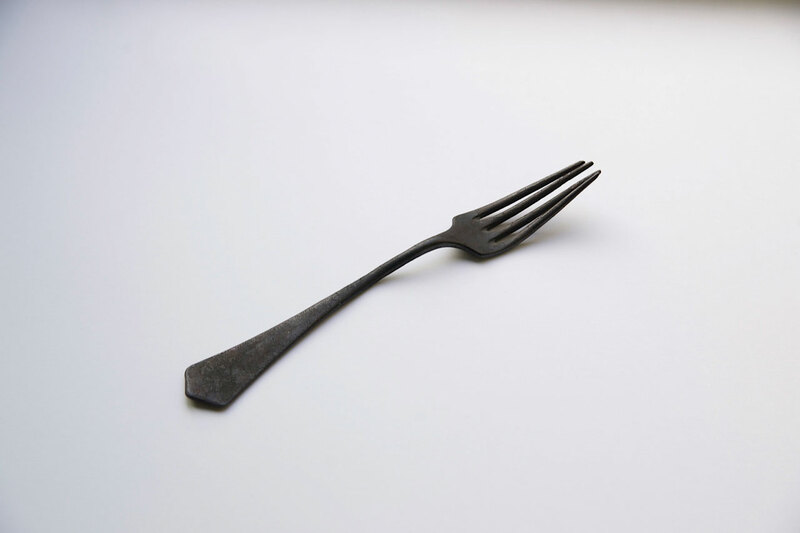 In his memoirs of Germany, “Der letzte Berliner” (2002), Israeli author Yoram Kaniuk describes how, after a reading in Germany, an old man forced a fork upon him. born 1930 in Tel Aviv, but “conceived between Weimar and Buchenwald”, is a rebel and an outsider among the Israeli writers of his generation. He writes however he likes and about whatever he wants, disregarding any and all trends, conventions and expectations. Full of a yearning for the German culture once lived by his father Moshé, Kaniuk searches tirelessly but in vain for an open dialog with German writers. Yoram Kaniuk is a veteran of the War of Independence of 1948 and is a founding member of the Israeli peace movement. 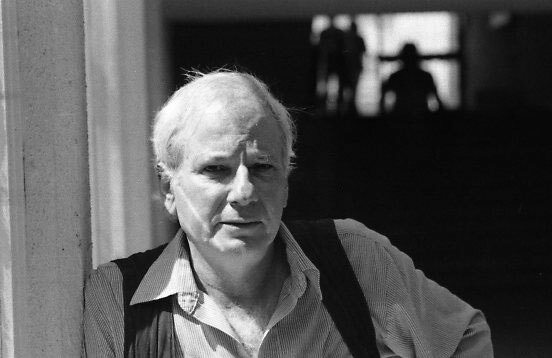 He dies in Tel Aviv in 2013.